With no new agreement after the midnight deadline, Canada and the U.S. are poised for another costly, drawn-out trade battle over softwood lumber. But the two sides continue to negotiate. Don't panic: Even though the deadline has passed, there's still hope of a resolution to Canada's dispute with the U.S. on softwood lumber. Both sides are still negotiating in Washington, and there won't be any punitive measures kicking in right away. But the stage is set for Canada and the U.S. to gird for another costly, drawn-out trade battle. 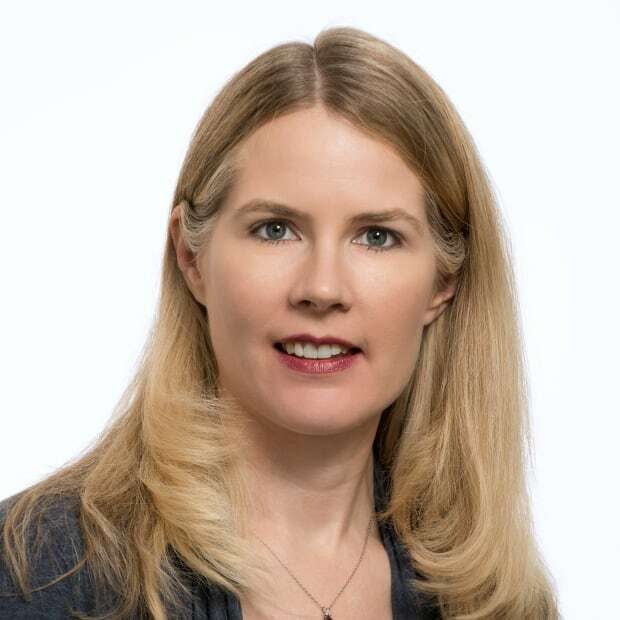 "I think it's quite clear — if we can take them at their word — that the U.S. industry is gearing up to get the process started," said analyst Naomi Christensen of the think-tank Canada West Foundation. The last softwood lumber deal expired Oct. 12, 2015. The subsequent one-year litigation standstill period ended at midnight. Now the American lumber industry could file a petition with the U.S. Department of Commerce as early as Thursday morning. 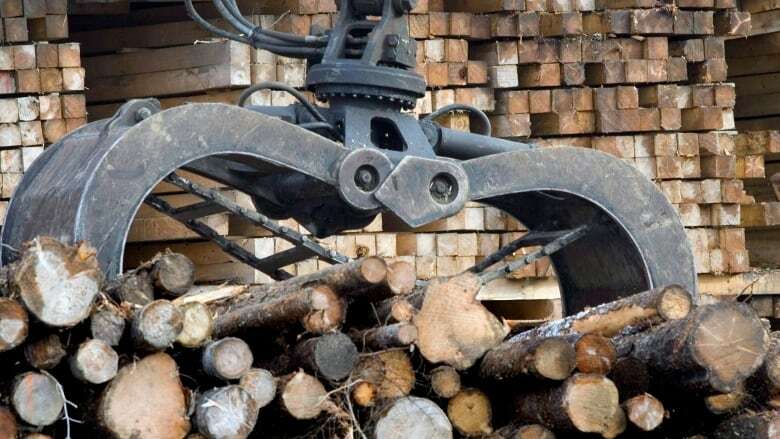 In a statement Wednesday, the U.S. Lumber Coalition thanked the American government for trying to reach a deal but said it now had "no choice" but to act in order to manage the "harmful effects of Canada's subsidized lumber trade." "The U.S. lumber industry's overarching goal is to restore an environment in which it can invest and grow to its natural size," the statement said, to "allow the domestic industry to better supply the American market and help restore the thousands of jobs lost to unfair trade." Prior to the last deal in 2006, the U.S. applied both countervailing and anti-dumping duties, adding about 27 per cent to the cost of Canadian imports. Countervailing duties are levied when (Canadian) government subsidies are found to be injuring a domestic (U.S.) industry. That harm must be proven. Duties are meant to offset the subsidy. Here lies the heart of the dispute: outside of the Maritimes, most Canadian softwood lumber comes from provincially managed Crown land. Most American forests are privately held, so the market decides what trees are worth. Changes to the way Crown timber harvests are auctioned off, however, brought more market pricing into Canada's system. Anti-dumping duties are company-specific, based on a price in a foreign market being less than what the domestic market pays. There is no maximum duty — it's meant to cover the gap. If a petition is filed immediately, the U.S. Department of Commerce may initiate an investigation next month. It could take between 65 and 130 days to issue a preliminary determination on countervailing duties, and even longer for the anti-dumping investigation. So the earliest Canadian exporters face duties again is next spring — near the end of the first quarter or early in the second quarter of 2017. But duties could be retroactive for up to 90 days. Canada has won trade disputes before and Canadian officials are confident they can do it again. But here's the bad news: legal victory could take four or five years, costing everyone billions in duties and legal fees in the meantime. However, strong legal challenges do focus minds at the negotiating table. 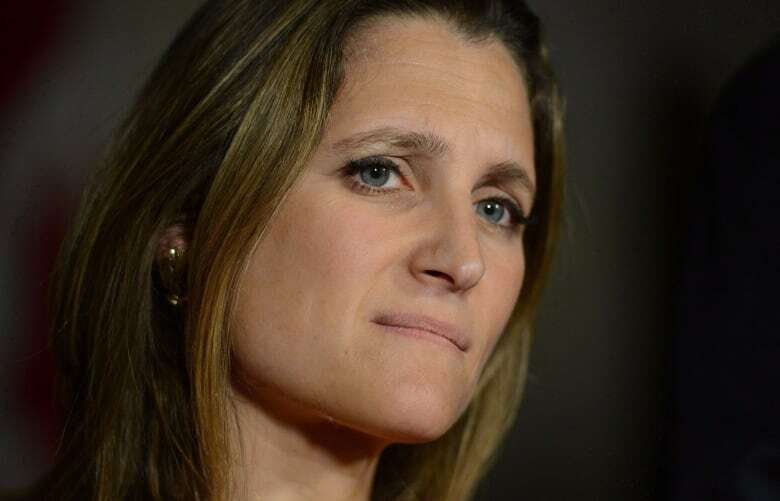 "While our engagement has yet to produce a new agreement, our governments will continue negotiations though the standstill period has expired," said a joint statement Wednesday from Canada's International Trade Minister Chrystia Freeland and United States Trade Representative Michael Froman. They're aiming for an agreement that offers "the stability, consistency and flexibility necessary to achieve the confidence of both industries." How bad is it, then, that no agreement was reached before deadline? "I think it depends on how long it were to drag on for," analyst Christensen says. Right now, lumber exporters are doing quite well, benefiting from a low dollar and rising demand from the U.S. housing sector. Once the U.S. election concludes, there may be a short window to make the most of the final, friendly weeks of the Obama administration and break through. On the other hand, negotiations with Washington are driven more by U.S. industry, which must give up its right to trade action for any deal to hold. Both sides agreed in June that any potential deal will define Canada's future access to the U.S. market. But how much should that be? The Americans are said to want Canada's total market share capped at 22 per cent — a level hard for Canada to stomach. Current imports are worth about 27 per cent, well down from before pine beetle infestations limited Canada's supply and the 2008-09 U.S. recession stalled construction and, with it, the demand for Canadian lumber. A bigger problem may be the U.S. unwillingness to acknowledge Canada's varied industry. Individual companies and provinces could opt out of measures in the last deal. "They see Canada as one block," Christensen said. "They're not keen on what was in the last agreement." Canada's industry has diversified, slowly, over the past decade. About 10 per cent of exports now go to China. Major Canadian forest companies also expanded into the U.S., making them less vulnerable to trade actions. But smaller lumber producers, particularly those landlocked (without access to Asia), could be hit hard. Again. That brings another cost for the Canadian government: if mills close and rural economies take a hit, demands for compensation might start.